With a dismal week in the markets behind us, it is important to consider what the 1st quarter represents…it represents the end of Winter and the beginning of Spring! And as anyone who wants to Invest Like A Farmer knows, Spring is the time to plant! Probably one of the closet things in life to buying time is rolling out sod. It is the pre-grown result of 18 months to 2 years worth of work, effort, sun, nutrients, and transportation to your door. In its most beautiful form it is green, and we like green. And right now across the investing spectrum there are multiple examples of companies that can act as sod for your financial farm. Take a close look at the Dow 30 components and a lot of the larger tech names in the NASDAQ that have recently sold-off. Many are established brands with monopolistic pricing with significant barriers to entry. Financial farmers love companies like those, especially ones that have a consistent history of grabbing additional market share, a growing quarterly dividend, and the marketing muscle to introduce new products that help redefine the user experience. 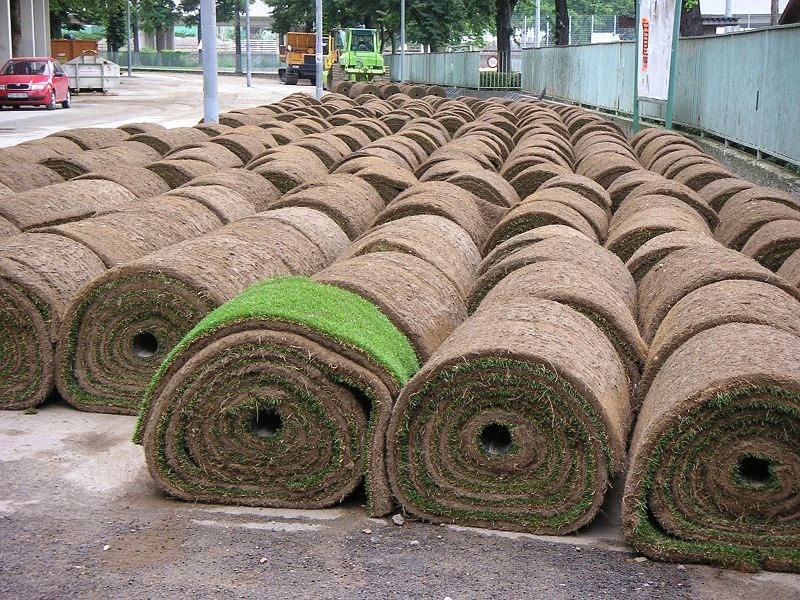 Even laying down a couple rolls of quality sod should prove beneficial, especially if the financial farmer is prudent and patient. As Mr. Dryden remarks in Lawrence of Arabia, "Big things have small beginnings." Getting a jump on the compounding cycle and compressing time is a rare opportunity, and one that shouldn't be passed up when it does occur.